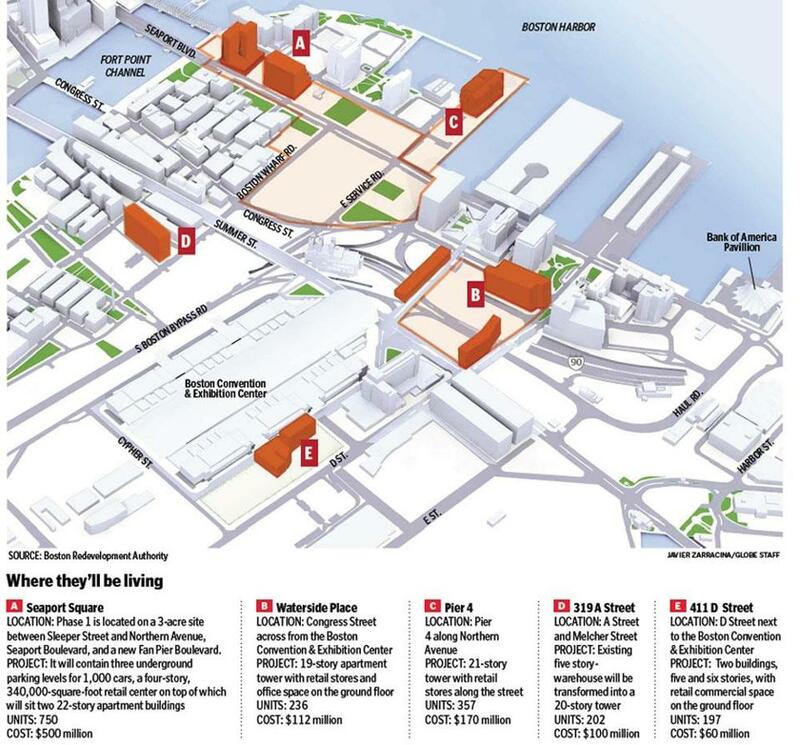 Whether you are in the Financial District, Government Center, the South End, or any other part of Boston, it is apparent that each area has its own flavor and is home to a unique portfolio of businesses. 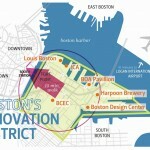 Since its creation in 2010, cutting-edge tech companies and other startups have been rushing to set-up shop in Boston’s newest region: the Innovation District. 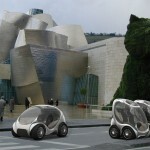 Recently, however, sources are saying that increasing rents may be driving some startups away. Every day it seems that technological breakthroughs and shocks to the global economy are forcing nascent companies to make snap “life or death” decisions. Rising rents might not be a glamorous problem, but it is one which many young businesses are acutely aware. Since last year, rents for Class B space in Boston’s Innovation District rose from an average of $25 per square foot to $35 per square foot, or 40% year-over-year. Many cash-strapped startups have expressed that it is the concepts around which their companies were founded as well as the talent of those involved with the companies that matter most. The physical location of the company is merely a secondary concern. With this sentiment in mind, already companies such as Yesware, Tracelytics, and Abroad101 have uprooted their Innovation District headquarters in search of cheaper rents elsewhere in the city. In Chinatown, Downtown Crossing, and the South End, Class B office space still rents for between $15 to $25 per square foot. 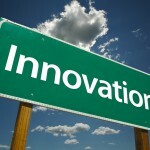 Analysts are quick to point out that rents in the Innovation District are determined by supply and demand. So, the very fact that some startups are choosing to leave the area because rents are too high, means that someone else is willing to pay the premium to move into the district. Otherwise, of course, rents would drop until interest rekindled. 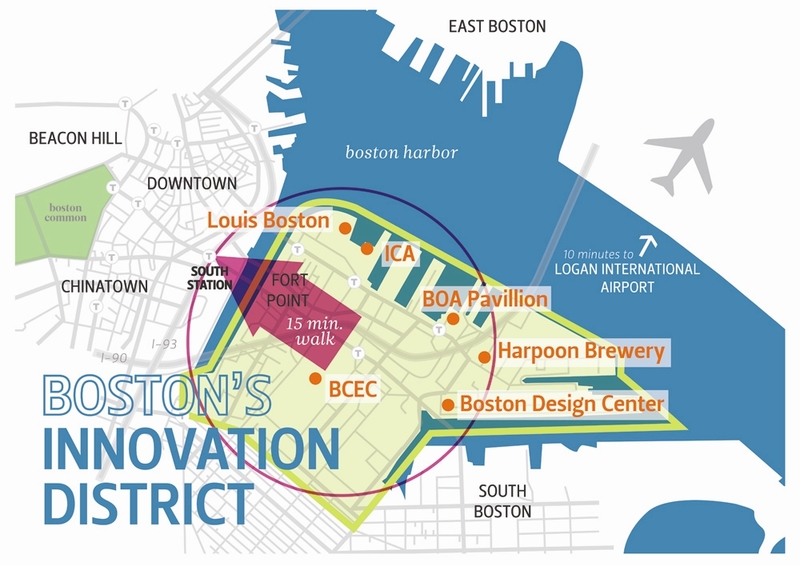 We can all relax and let the free market work its magic in Boston’s Innovation District. In the meantime, if some innovative companies are obligated to locate in cheaper regions of the city, this will only further the blend of diversity for which Boston is known. Some of these companies just might be surprised what they will learn by locating next to nontraditional neighbors. Matthew Bellows, co-founder and CEO of startup Yesware, said a new $4 million round for the company hasn’t made it any less keen on finding inexpensive office space. Yesware is among the local startups that have recently toured spaces in the Innovation District as it looked to scale up to a larger office, but opted for a less expensive lease elsewhere in Boston (for Yesware, it was on Kingston Street near Downtown Crossing). “I don’t think that giving $40 per square foot to landlords is a good use for investor dollars,” Bellows said. Meanwhile, for device startup Temperature@lert, months of searching for a brick-and-beam space in the Innovation District also didn’t produce any affordable options, said founder and CEO Harry Schechter. 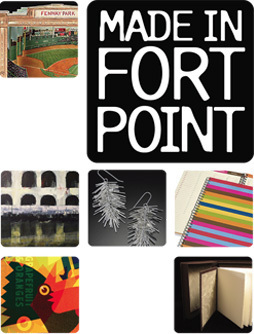 The company ultimately settled on an office on Lincoln Street in the Leather District. The average asking price in the Innovation District is currently $35 per square foot of Class B space, up 40 percent from the $25 per square foot price of a year ago, multiple commercial real estate brokers said. Love the View & Love the Price! Hungry? 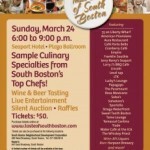 Check Out The Taste of South Boston – Sunday!